ABACUS: SMALL ENOUGH TO JAIL - a film by STEVE JAMES. PBS Distribution announced that they have acquired the North American distribution rights to “Abacus: Small Enough To Jail,” directed by Steve James. PBS Distribution plans a theatrical release this Spring starting in New York City at IFC Center on May 19 and expanding throughout the summer. "ABACUS: SMALL ENOUGH TO JAIL" will be screening at the upcoming Los Angeles Asian Pacific Film Festival on April 30, 2017 at the Downtown Independent Theatre and opening theatrically on June 9 at the Landmark Nuart Theatre. Filmmaker Steve James will be at Q/A on June 9 at the Nuart. From acclaimed director Steve James (Hoop Dreams, The Interrupters, Life Itself), "ABACUS: Small Enough to Jail" tells the incredible saga of the Chinese immigrant Sung family, owners of Abacus Federal Savings of Chinatown, New York. Accused of mortgage fraud by Manhattan District Attorney Cyrus R. Vance, Jr., Abacus becomes the only U.S. bank to face criminal charges in the wake of the 2008 financial crisis. 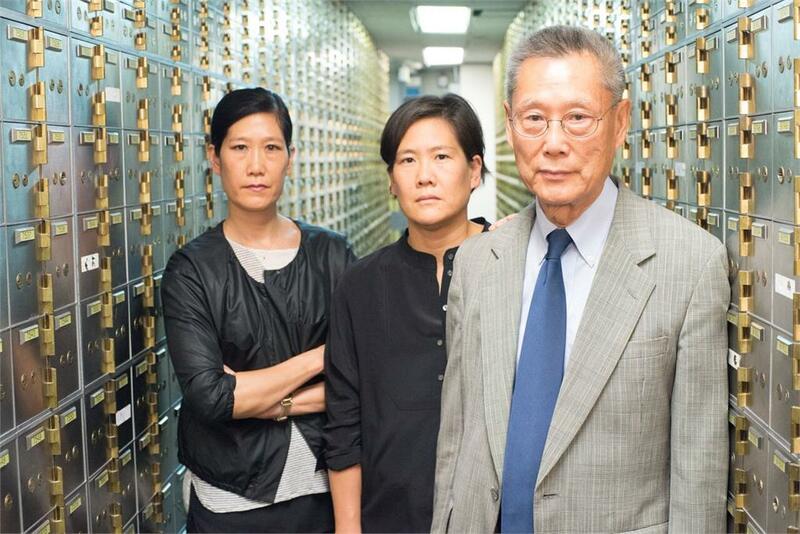 The indictment and subsequent trial forces the Sung family to defend themselves – and their bank’s legacy in the Chinatown community – over the course of a five-year legal battle. The film debuted at the Toronto International Film Festival and also played the prestigious New York Film Festival and Chicago International Film Festival. PBS Distribution plans a robust spring festival campaign leading into the theatrical release, including the Full Frame Documentary Film Festival where "ABACUS: Small Enough To Jail" is the Opening Night film. “We are thrilled to be partnering with PBS Distribution on the theatrical release of ABACUS. We have a long history with public television and can think of no better home for this vitally important but, until now, untold story of the 2008 mortgage crisis,” Steve James said. "ABACUS: Small Enough To Jail" is a Mitten Media, Motto Pictures, and Kartemquin Films Production for WGBH/FRONTLINE and Independent Television Service (ITVS). The director is Steve James and the producers are Mark Mitten and Julie Goldman. The film was Executive Produced by Gordon Quinn (Kartemquin Films), Betsy Steinberg (Kartemquin Films), Christopher Clements (Motto Pictures), Raney Aronson-Rath (FRONTLINE), Justine Nagan (formerly of Kartemquin Films), and Sally Jo Fifer (ITVS).